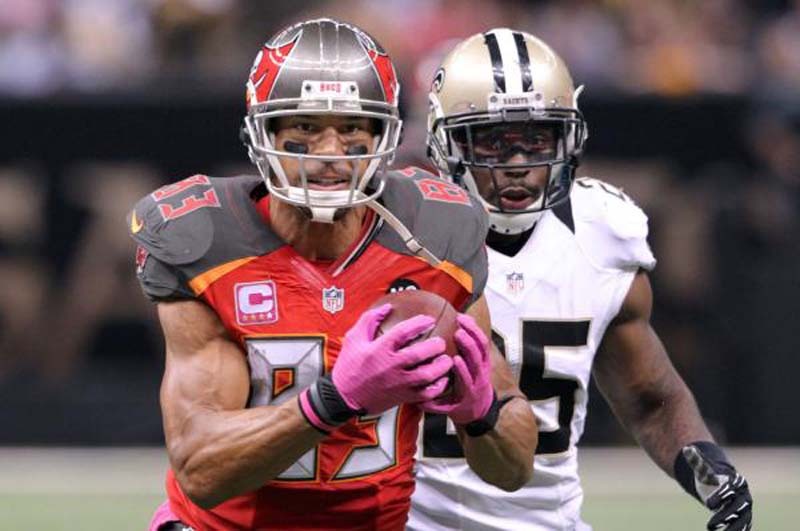 Wide receiver Vincent Jackson did not play in the NFL last season after being injured in 2016, and his agent, Jonathan Feinsold, told ESPN his client is "very happily retired." The 35-year-old Jackson played 12 seasons in the NFL, seven with the then-San Diego Chargers and the last five with the Tampa Bay Buccaneers. He is involved with charity and business work in Tampa. Jackson, a second-round pick (61st overall) of the Chargers out of Northern Colorado in 2005, made 540 receptions in his career for 9,080 yards and 57 touchdowns. He had more than 1,000 yards receiving in six seasons and played in three Pro Bowls. The 6-foot-5, 230-pound Jackson sustained a torn left ACL that limited him to five games in 2016.